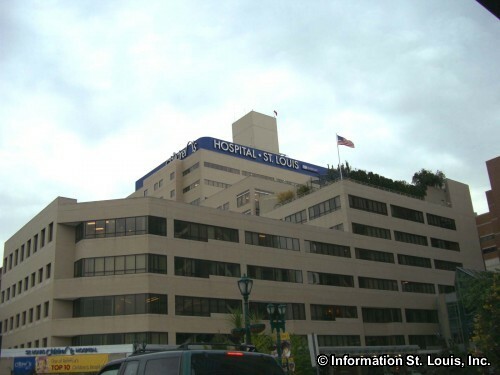 With over 70 specialties and services, St. Louis Children's Hospital is named one of the "Best Pediatric Hospitals" in the nation over and over again each year. 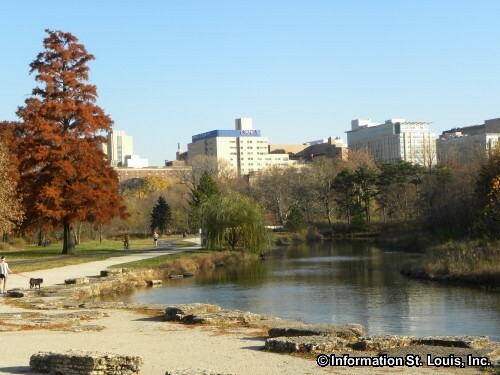 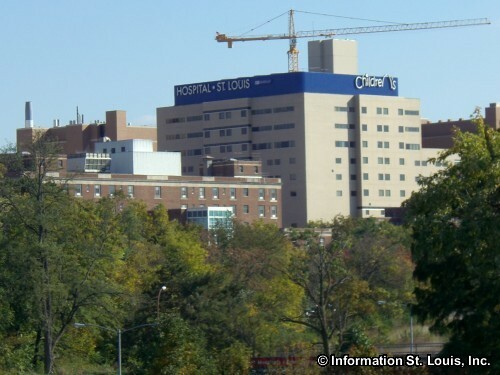 St. Louis Children's is a member of the BJC Health Care System and has been providing specialized pediatric health care for over 100 years. 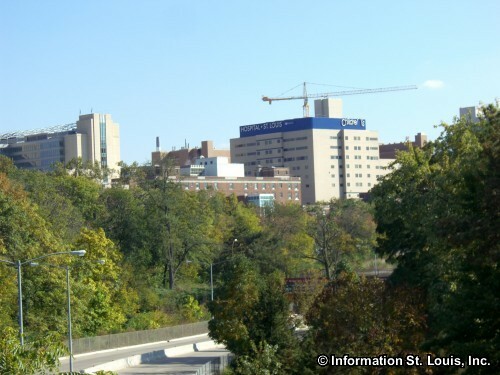 The hospital is affiliated with Washington University School of Medicine with over 700 medical staff members and has 250 licensed beds. St. Louis Children's Hospital's pediatric services and specialties include cardiology and cardiothoracic surgery; pediatric plastic surgery; organ transplants, featuring the most active pediatric lung transplant program in the world; cancer care; neurology and neurosurgery; a cerebral palsy center; the Cleft Palate and Craniofacial Deformities Institute; and a cochlear implant program.